The “Roof of the World”, Asia, is home to some of the most thriving economic climates in the world. Sleepbox Asia is just a small part of this and can provide capsule hotel solutions for projects big and small. Sleepbox is a state of the art luxury capsule supplier providing a completely private, soundproofed space, with interiors designed to meet each customer’s specific requirements. Sleepbox provides a unique respite environment, suitable for anything from an hours “chill out” to a full night’s sleep facility. Sleepbox can be utilised across many different sectors. Whether you are looking for a rest area within the working environment or an alternative idea to traditional hotels, Sleepbox can offer a number of different products and solutions. Think outside the box and explore how you can benefit from Sleepbox Asia. 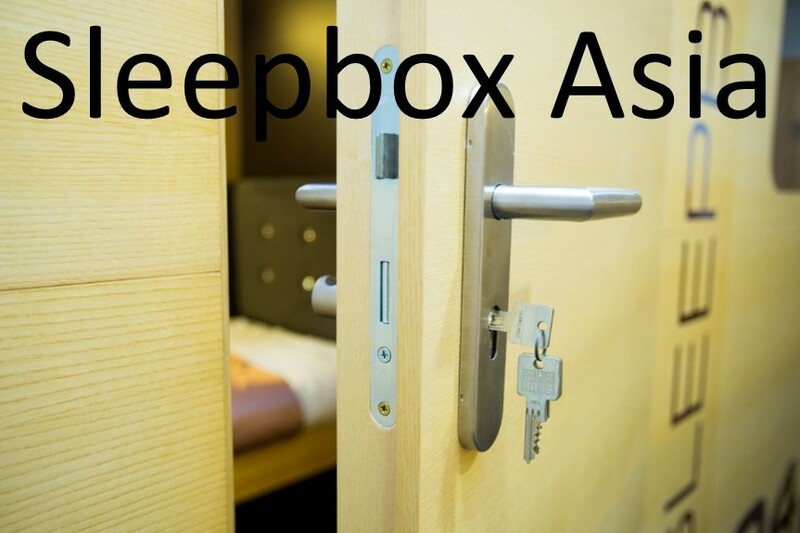 To find out more information about Sleepbox or the Sleepbox price then contact us here at our Sleepbox Asia office info@sleepbox.co.uk or click on the side menu bar to view the full Sleepbox product range.